Fill out the form below if you are leased on with a motor carrier and needing non-trucking liability (bobtail), physical damage and and/or occupational accident coverage. Call Mike for a Quote! 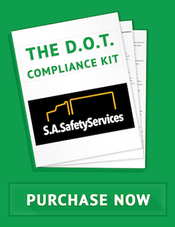 Check Lists, Sample Policies, DOT Audit Information & More! As a trucker, you know the risks you encounter every day. So you also know the importance of truckers insurance. But you may not know how to get the best coverage for the best truck insurance cost. There’s a lot to consider, and you may need help finding truck insurance specialists that can help you with truck insurance comparison. 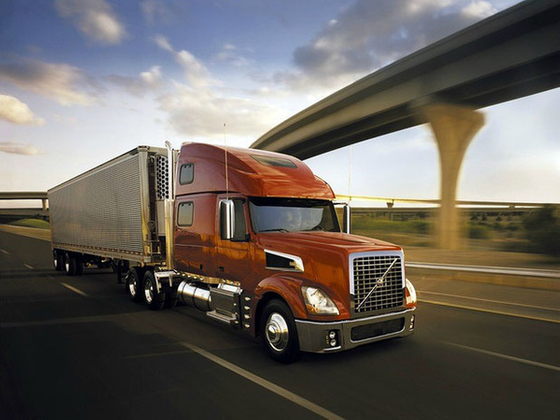 We’re here to help with your trucking company insurance needs. You should know that many things will affect your truck insurance calculator, including your credit scores, your CDL experience, and even having proper signage on your truck. Truck insurance commercial insurance can, of course, be costly, so consider that it’s often cheaper to pay the premium in full, so if you’re able to do that, that is a good option. It is also something to consider when you look for a truck insurance quote online. Additionally, trucking insurance companies also look at your SAFER scores, so you should check to make sure FMCSA data is correct. We do our job well so that you can do YOUR job. There are a lot of reasons why it is hard for an owner operator to get the best deal possible on his truck insurance. 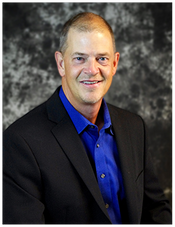 An owner operator is one of the busiest business people on the planet earth. This is an individual who has all of the usual personal or family issues and problems confronting everybody in this chaotic modern world, compounded by the fact that he's usually someplace else and not at home to deal with the situation. On top of all that our owner operator is a businessman who is responsible for the maintenance and operation of a very expensive, large and complicated machine.